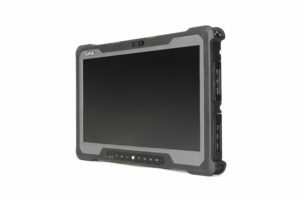 Getac has launched its A140 fully rugged tablet, the largest, most secure tablet the company has ever produced. Designed together with a leading automotive manufacturer, the 14in tablet has a 1000 NITs sunlight readable display, best-in-class performance Intel Core i5 and i7 processors, dual hot-swappable batteries for continuous use, and a suite of security features. 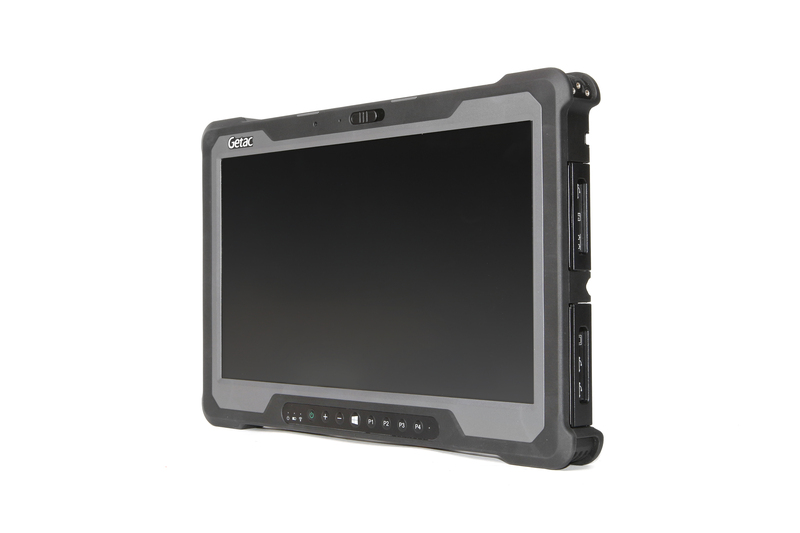 It is the most robust, purpose-built fully rugged tablet for automotive, field operations, public safety and military personnel in the industry. The large sunlight readable HD display incorporates Getac’s revolutionary LumiBond® 2.0 touch screen technology that is more durable and readable and supports touch, rain, glove and pen touch modes. Durability is synonymous with the Getac brand and the A140 fully rugged tablet continues the tradition. The tablet is backed by Getac’s industry-best, three-year bumper-to-bumper warranty that includes accidental damage and environmental exposure.